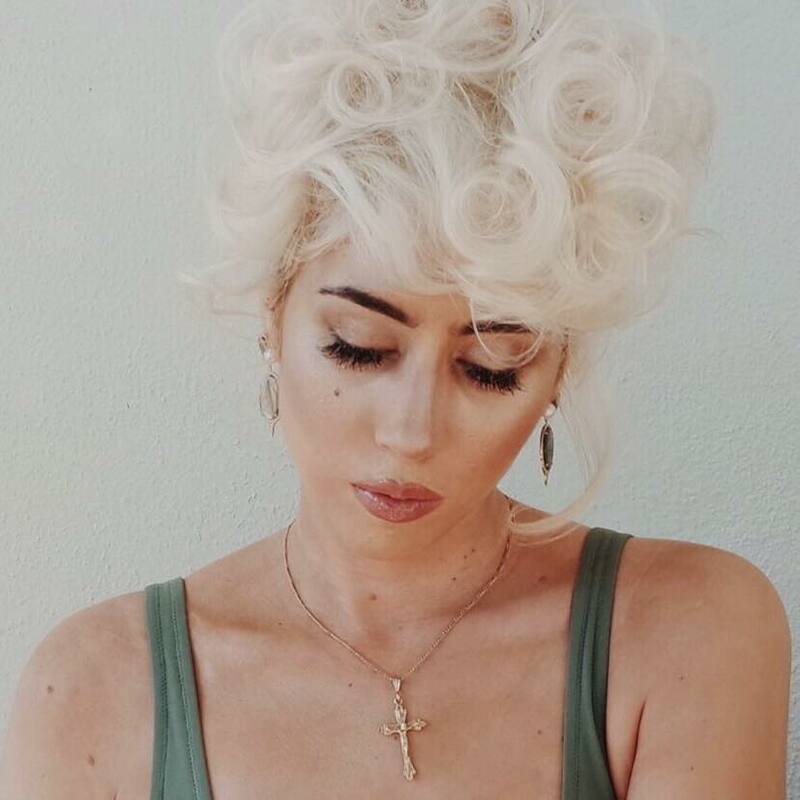 Colombian artist, Kali Uchis, is more than just a musician - she's a visual artist that writes songs, directs videos, designs clothes, and knows the vision she wants for her projects. Just take a look at her Instagram page and you'll notice her IG feed filled with snippets of her personal and professional life. Though she changes up her aesthetic as much as one would switch their nail color, one thing remains consistent - she's bad AF. Here are the photos to prove it. 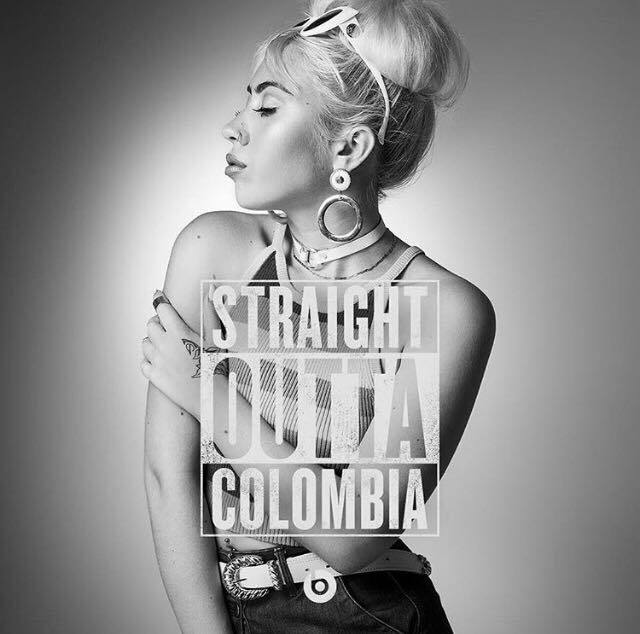 Everytime you see the Colombiana, you can count on a different hair color, style, and vibe. Her videos and photo shoot looks are usually full of color and lets's just stay, visually-stimulating. They say you are who you hang out with and if that is so, the 24-year-old is pretty damn cool. 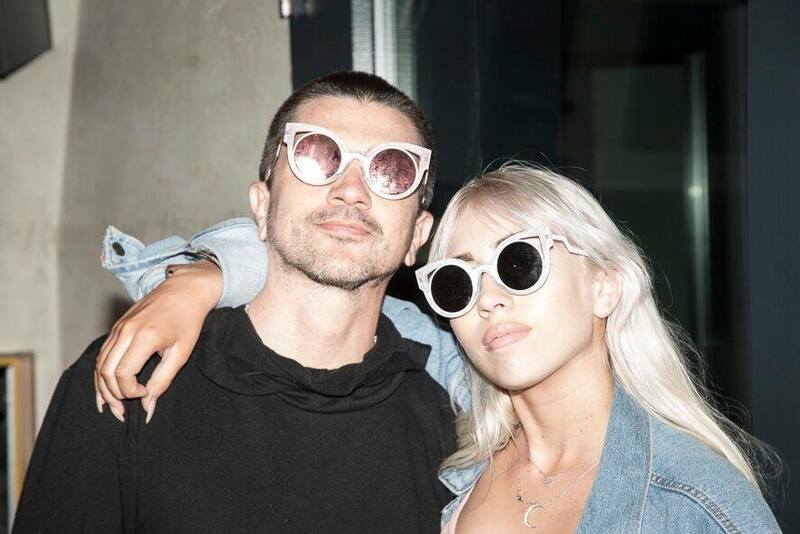 She recently went on tour and opened up for Lana Del Rey and has been shot with artists such us SZA and Tyler The Creator. It's clear that she's reps her cultura. From her winged liner and heart or hoop-shaped earrings to photos of her in botanicas and with palo santo. You can see photos of her with her cross necklaces, palo santos, in botanicas, and pictures of santas. And it's amazing how every hue looks good on her!